Whether we are traveling to the Caribbean, Mexico, Hawaii, or Florida, we are always on the lookout for a great beach when booking a hotel. With crisp turquoise waters and long white sand beaches for strolling, these 7 resorts have the best beaches our agents have seen. This huge resort, with an equally expansive beach, tops our list for best resort beaches we have ever seen. Not only is the beach incredible, but it has one of the best pools in Hawaii and a spa ranked one of the top in the US. 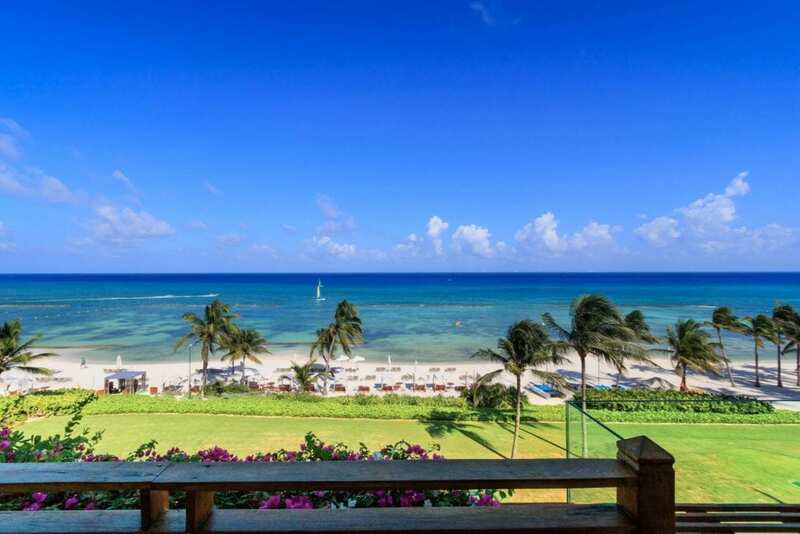 This luxury resort boasts one of our favorite beaches in all of Mexico. Luxury does not stop at the beach, though! This is a resort that we love to send avid foodies to, because all of the cuisine is gourmet and delicious. 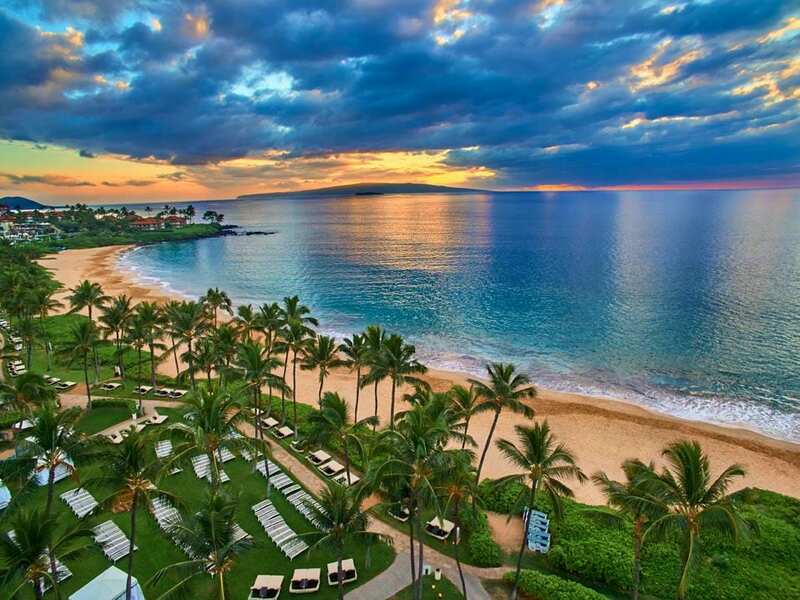 This private resort sits on the beautiful Wailea Beach. This resort is also known for great dining, but expect to pay quite a bit for your meals here as this is not all-inclusive and the restaurants are pricey! This is one of the most beautiful and fun beaches, located in Providenciales, Turks & Caicos. It sits on the calm, leeward side of the island and is situated in a protected cove, so it is safe for swimming and snorkeling. 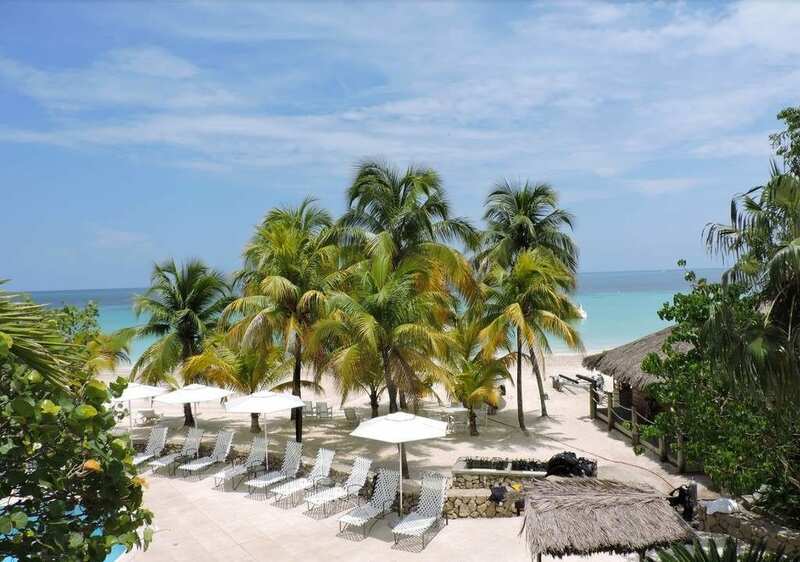 It would not be a complete list in our eyes without Seven Mile Beach, which is where Couples Negril is located. This adults-only property is great for honeymooners and, you guessed it, couples! For Florida-goers, we recommend Palm Beach. The Breakers Resort offers a half-mile private beach, four pools, and a private reef for snorkeling and scuba diving. 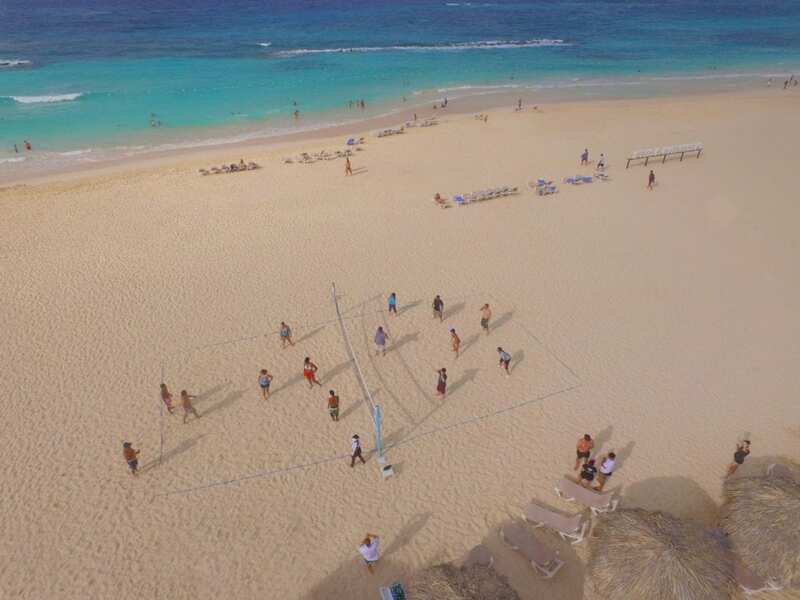 One of the most fun and energetic resorts in the Dominican Republic, Hard Rock Hotel & Casino in Punta Cana has an amazing beach. 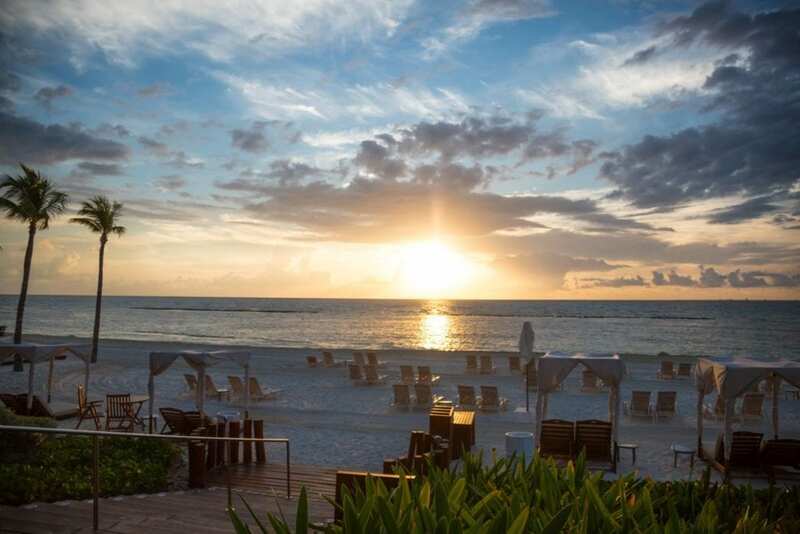 What we love about this beach is the variety of activities available—from water sports to sunrise yoga. With so many resorts to choose from, it’s easy to get overwhelmed. Get in touch with an Enchanted Honeymoons travel agent today to book your next trip! Call 402-281-3022.